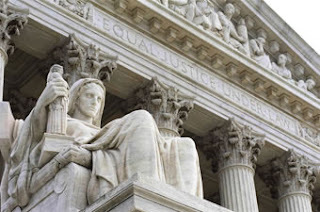 From the Potomac: Cameras in the Supreme Court? Cameras in the Supreme Court? Should our top court become a reality show? It may be a hard call, but to me it’s not just a difference of opinion. We have facts – a very relevant case study – to guide us. TV cameras began broadcasting the House of Representatives in 1979 and the Senate in 1986. Has anyone noticed any change of tone or style in our Congressional discourse since then?